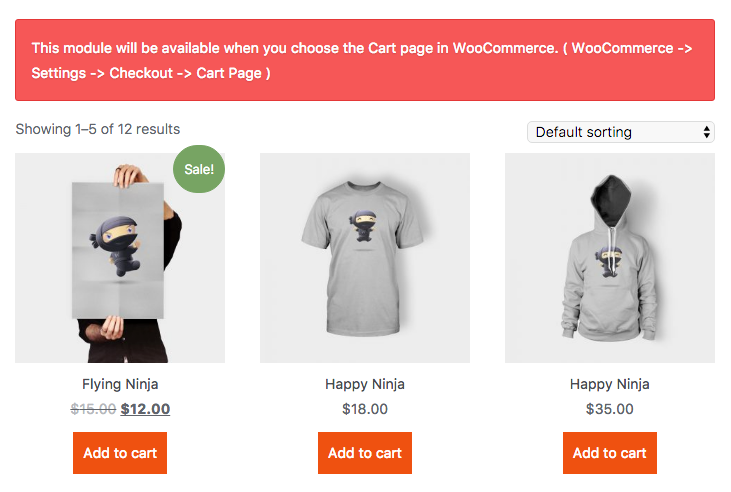 The "Woo Cart" section contains a single element: "Cart". It can be used just on a Woocommerce cart page. 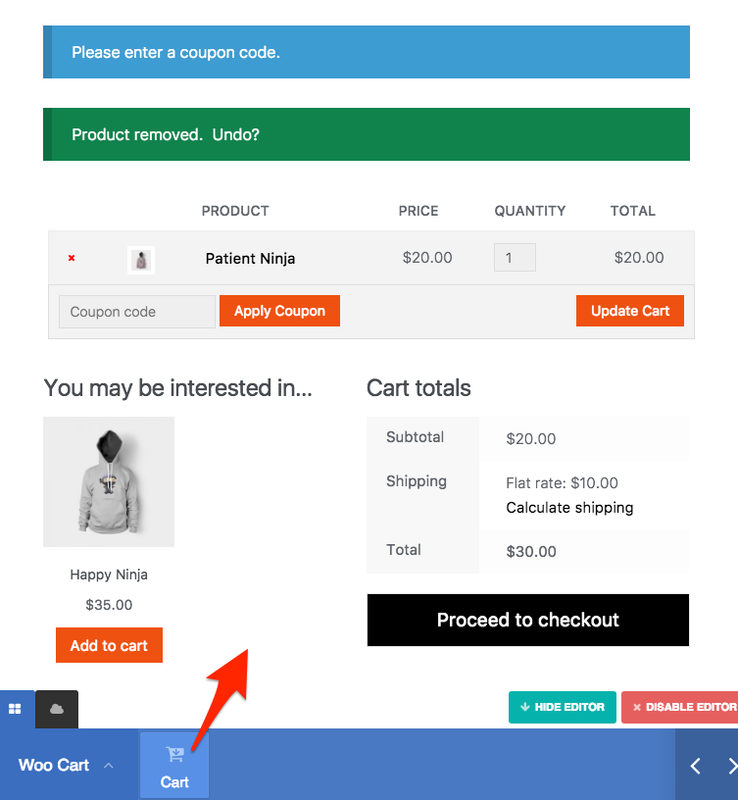 When is dropped on a different page, the element will display a red notification providing instructions to set the "Cart" page. 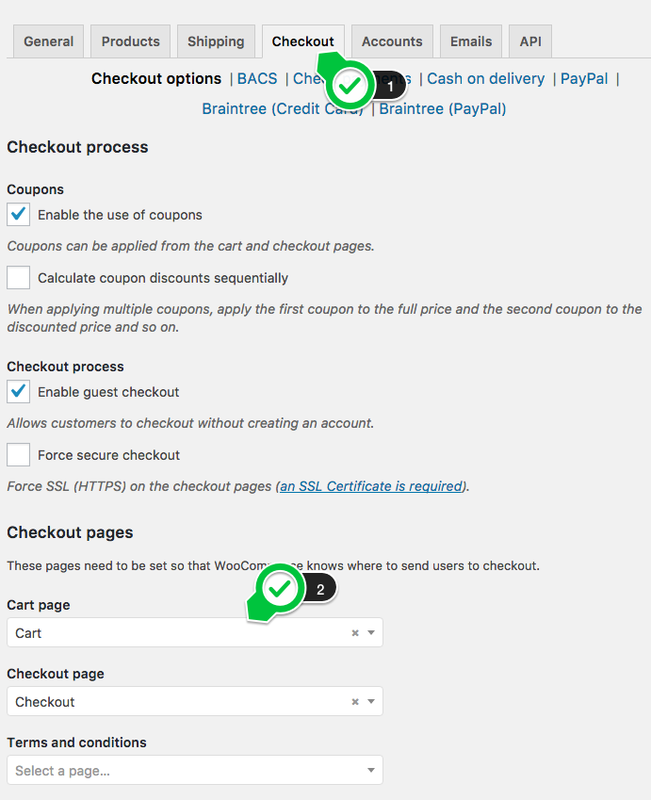 The "Cart" page can be set from WP Admin > Woocommerce > Settings > Checkout.